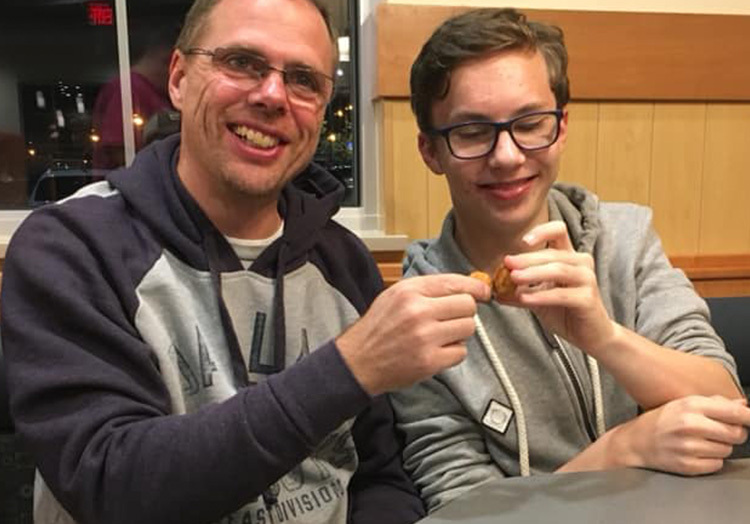 Culver’s has been a part of Austin Jansen’s life for a long time. 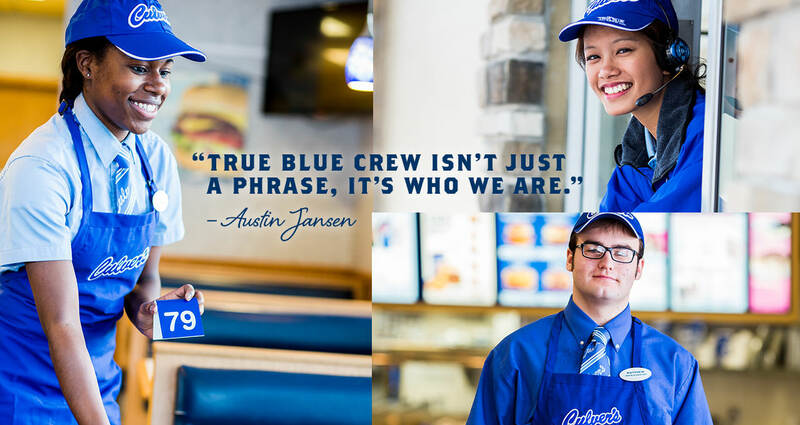 After living next to his local Culver’s restaurant for most of his life, Austin joined Culver’s as part of the True Blue Crew. 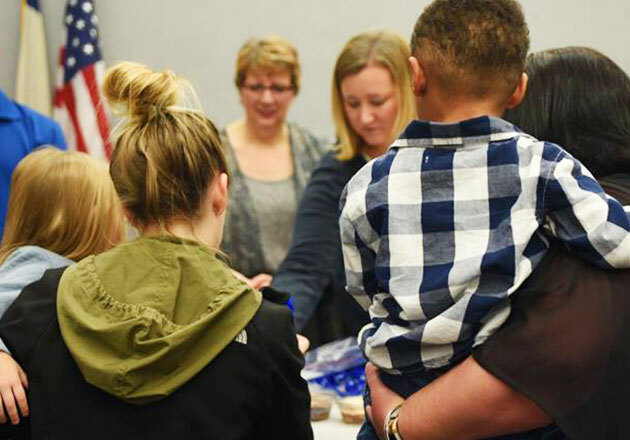 Austin says that Culver’s has become much more than just a job. Being part of the True Blue Crew is something Austin values. 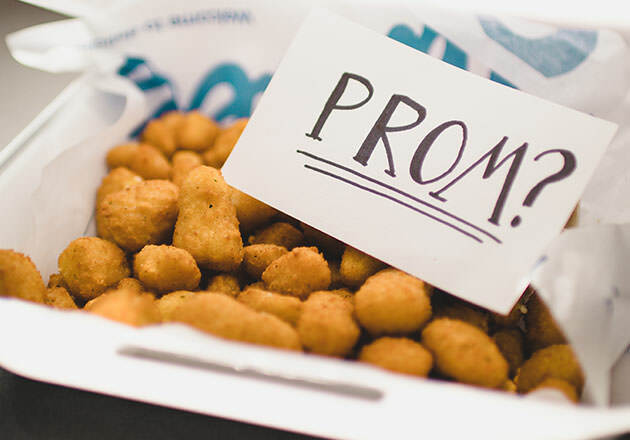 He may only be 16, but he already has a future at Culver’s in mind. 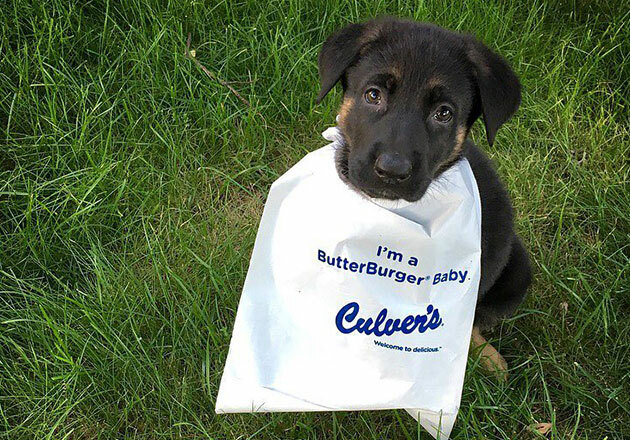 With the hopes of owning his own franchise, he would like to share his passion for Culver’s with others. 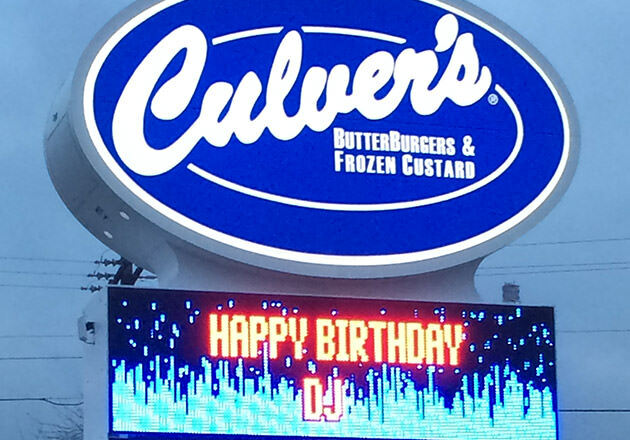 Interested in joining the Culver’s team? Check out our Careers page to see opportunities at your local Culver’s restaurant.